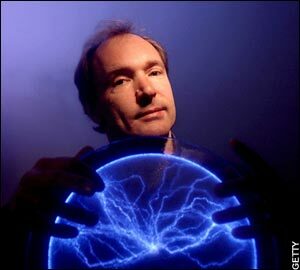 Tim Berners-Lee submits a proposal for a hypertext project he calls “WorldWideWeb”. In this proposal he lays out his vision for what will, of course, become the modern web. In about three months, he will have a web browser ready. And in only another three months, the first web server will go online, marking the launch of the world wide web.